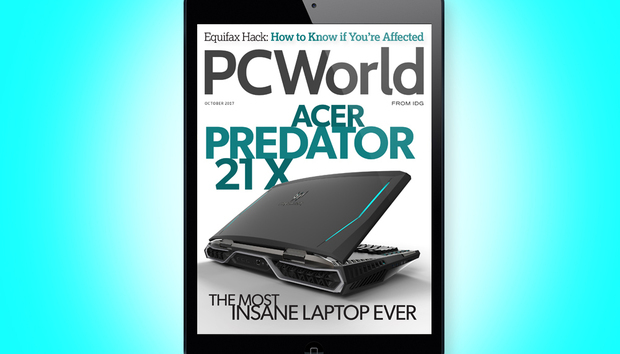 This month we review the Acer Predator 21 X, the most insane laptop ever built. We also dig through all of the awesome new features in Android 8 Oreo and pick out 5 cool things you didn’t know you could do with the YouTube app. Watch: Microsoft’s bid to bring Windows mixed reality to the masses is taking shape with a raft of affordable PCs and headsets, Acer’s headset, for instance, will be available for $299 without the controllers, undercutting the HTC Vive and Oculus Rift.